Game of Thrones fans have been living off scraps for over a year and a half now, but the long wait for answers is finally over. 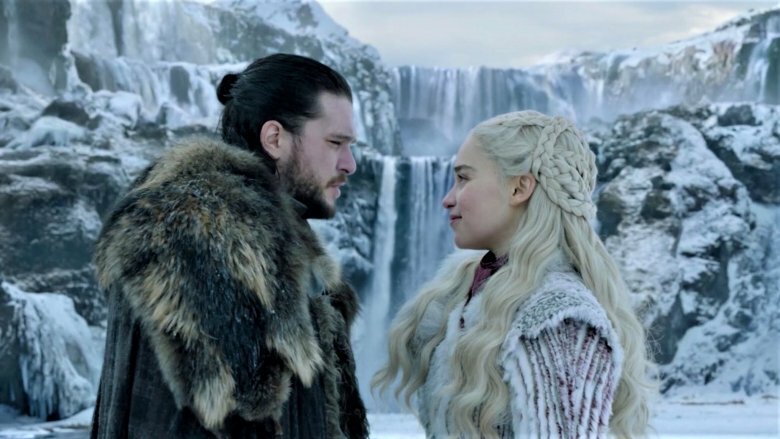 The eighth and final season of HBO’s high fantasy juggernaut got underway in April 2019, and the arrival of winter in Westeros did not disappoint. The Twittersphere always experiences a swell in activity during a Game of Thrones episode, and users were, of course, out in full force for the highly anticipated season 8 opener. There were several huge moments in the episode, which created an instant torrent of memes, some of which were posted by celebs. The rich and famous have been reacting to Game of Thrones season 8 along with the rest of us, and judging by what’s been said, they’re just as in to it. Also, and this should go without saying, but clearly, this post is full of SPOILERS. If you aren’t caught up on all things GoT right now, turn and run like the Night King himself is chasing you.